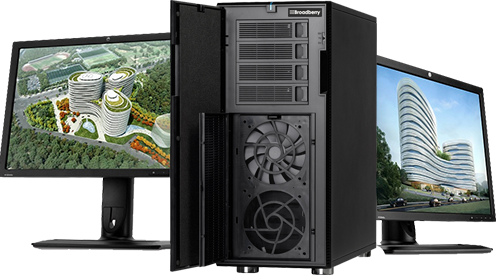 Broadberry Workstations bring new technology and performance to the finger tips of even the most demanding user. 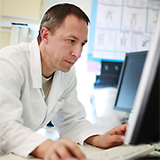 Using the best brands in hardware, our workstations raise the bar even higher. 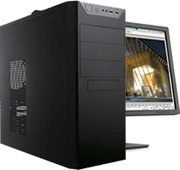 Our Graphics, CAD, Scientific and Visualisation Workstations include the latest quad core and six core CPUs and some of the highest performance graphics technology. We have a complete range that will suit many high end graphics applications. 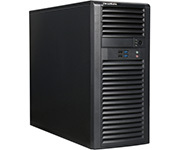 Broadberry high performance workstations are the ideal option for any business looking for workstations capable of breezing through high intensity workloads for a very affordable price. 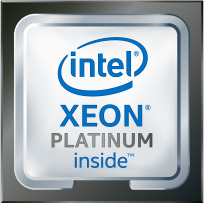 Everyone deserves a powerful processor. Uncompromising features and smooth performance are finally the standard for every gamer and artist. Now including models with advanced Radeon Vega graphics built-in, and new 2nd Generation Ryzen processors. The CyberStation EPYC range of high-performance workstations are built for flexibility, performance and security. Configurable with up to 1TB of DDR4 RAM and 64 processing cores in a dual-processor workstation solution, our range of workstations powered by the revolutionary EPYC processor is perfect for the most demanding applications. 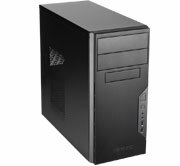 Broadberry i3, i5 and i7 workstations are built on the next generation multi-core desktop processors using 22-nanometer technology. Be ready for amazing experiences in gaming, VR, and entertainment wherever your computing takes you with the 8th Generation Intel Core processor family. 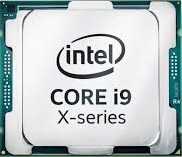 With the arrival of the new refreshed Intel Core i7 processors comes the new Intel X99 Chipset to form the ultimate Broadberry desktop PC platform for extreme gamers, enthusiasts, and content creators. This new platform is equipped with features that maximise the capabilities and performance within the gaming, overclocking, and digital content creation environment. 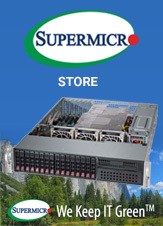 The AMD Opteron 6300 Series platform of high-end processors offers the industrys only twelve-core x86 processor. 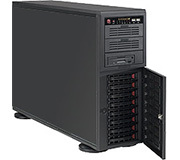 Ideal for high performance computing (HPC), AMD Opteron 6300 Series Workstations are built to excel when the workload gets tough.